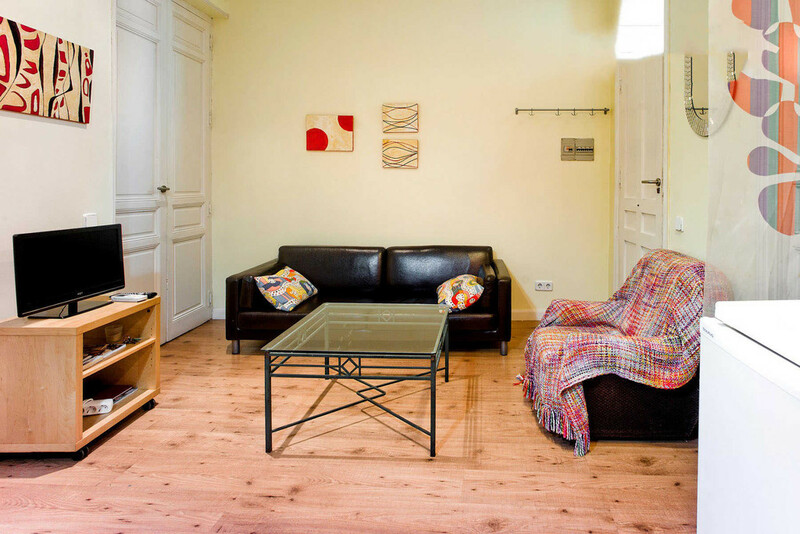 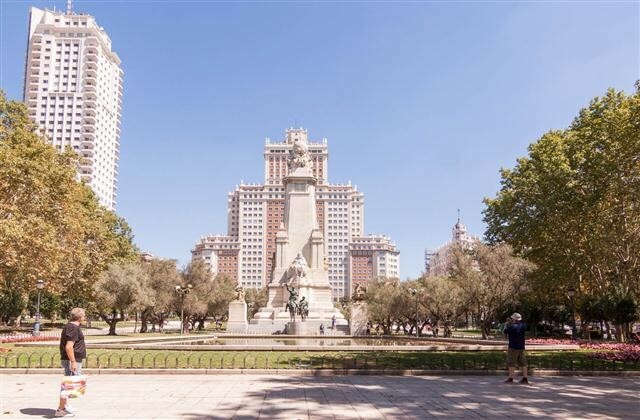 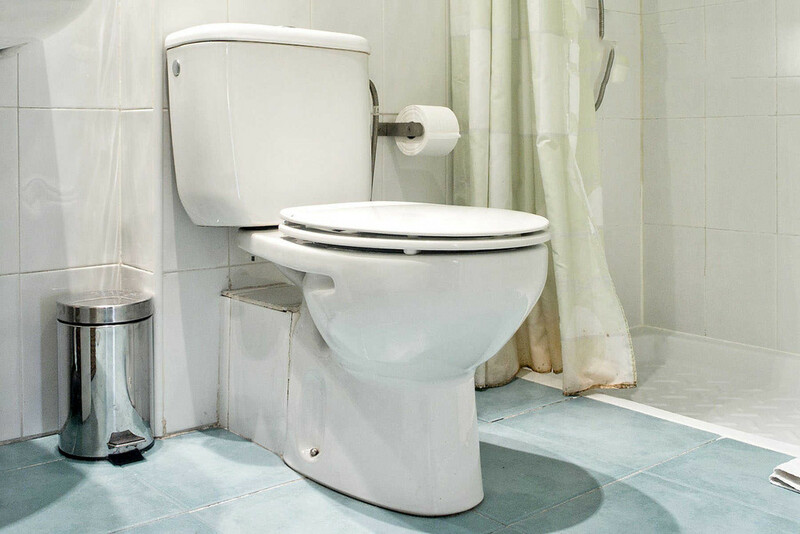 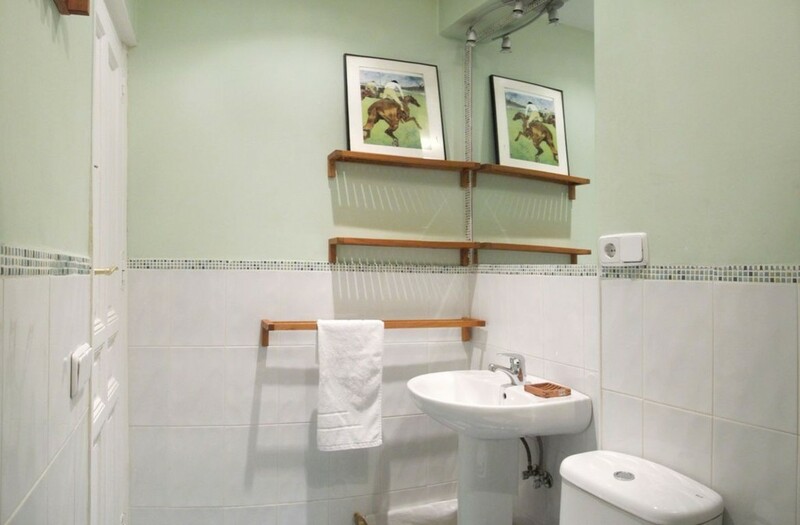 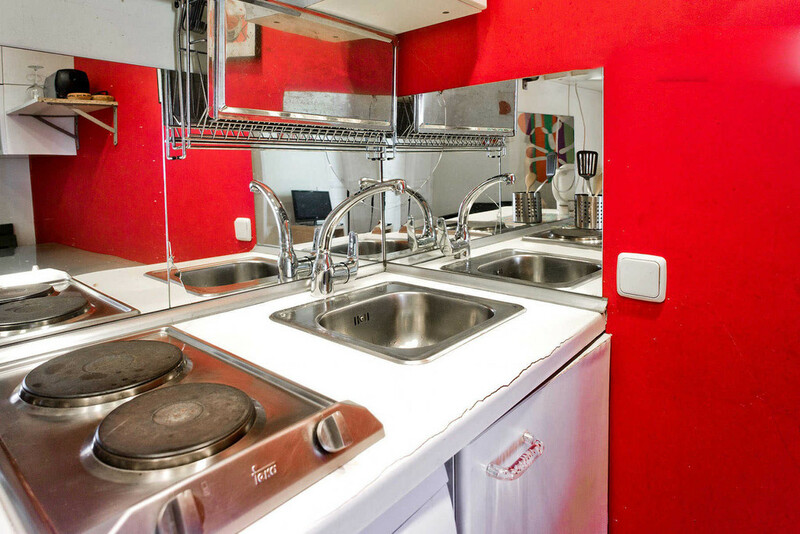 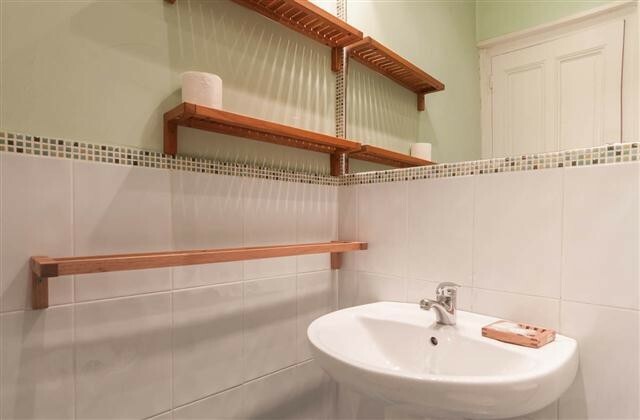 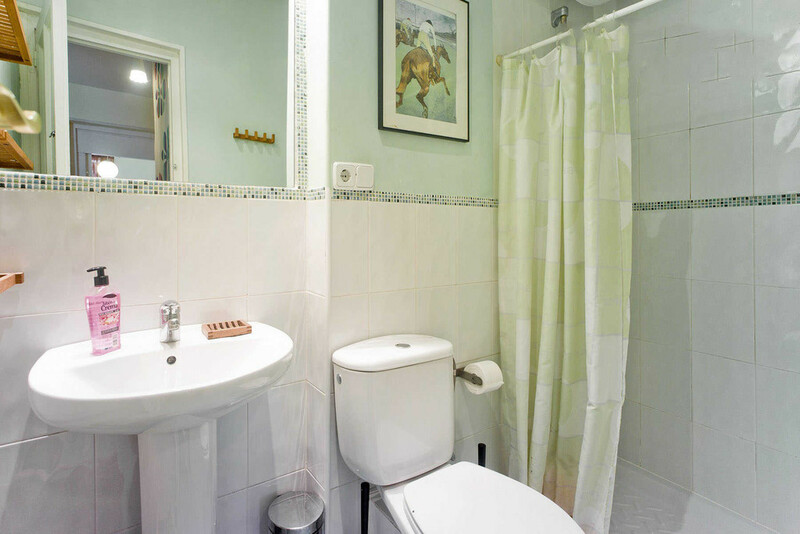 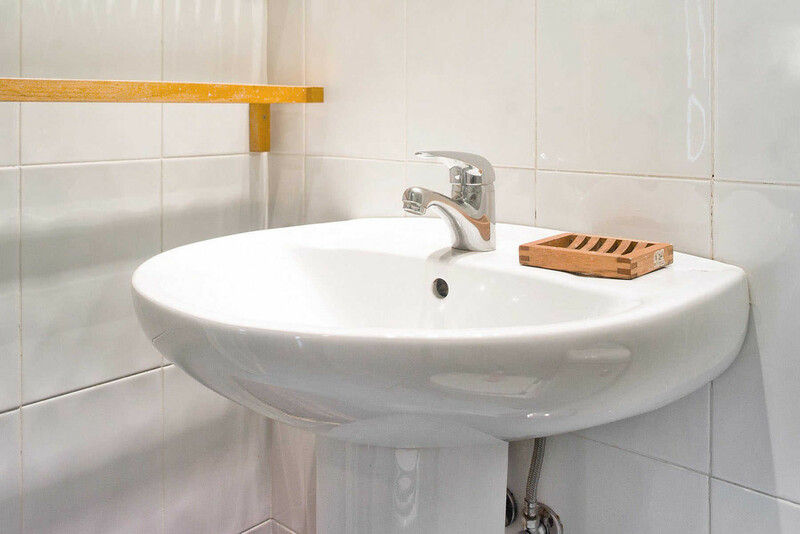 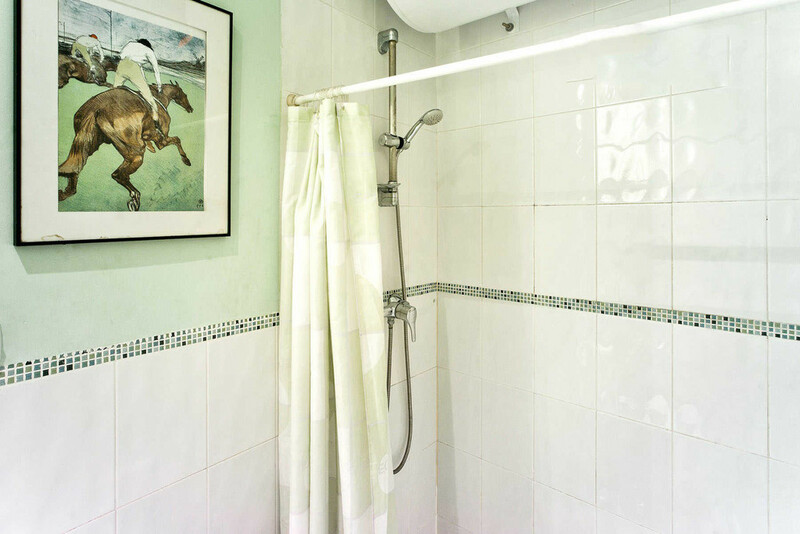 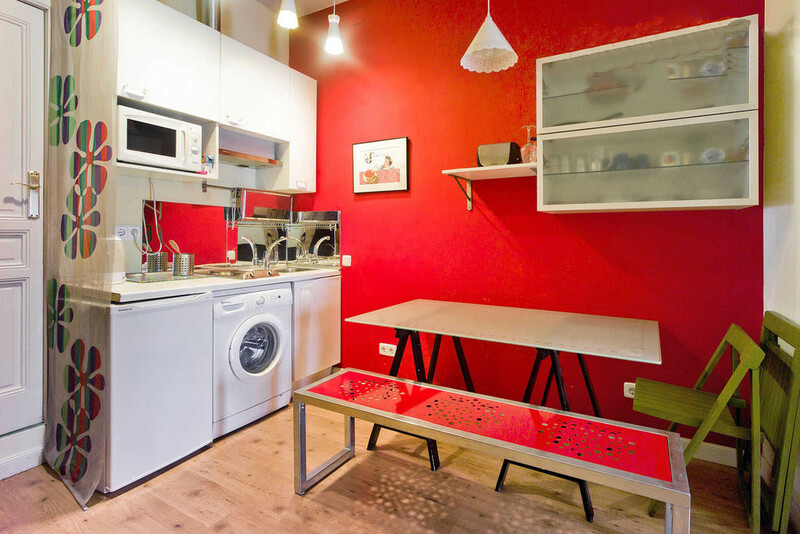 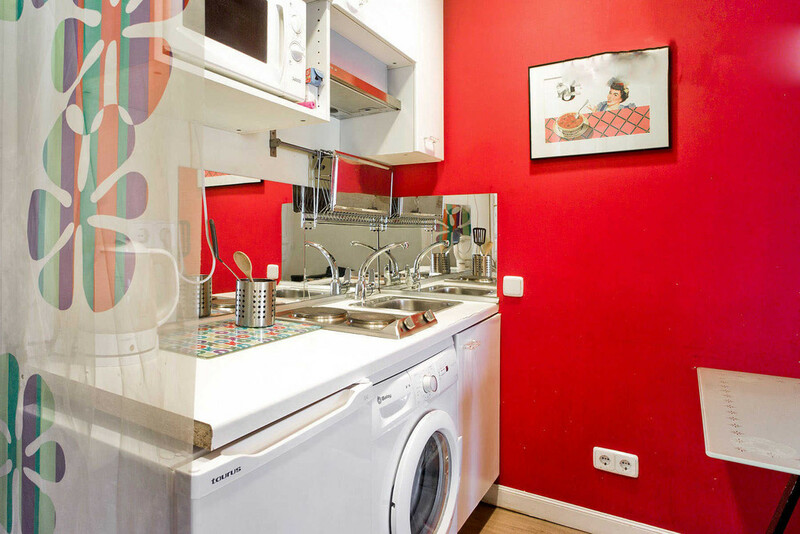 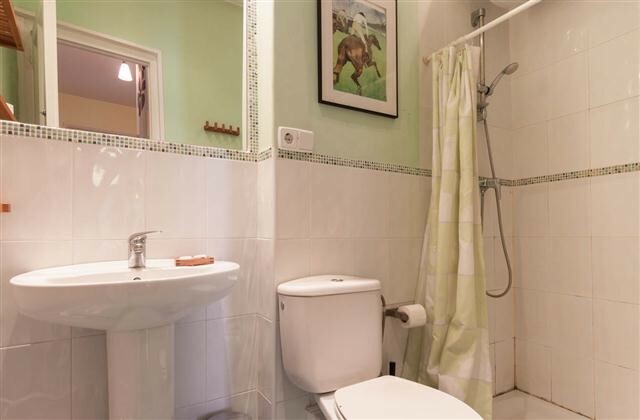 Set in one of Gran Vía's best spots for getting around the city, the Plaza de Espana I apartment makes a fine self-catering choice for all of your Madrid ambitions. 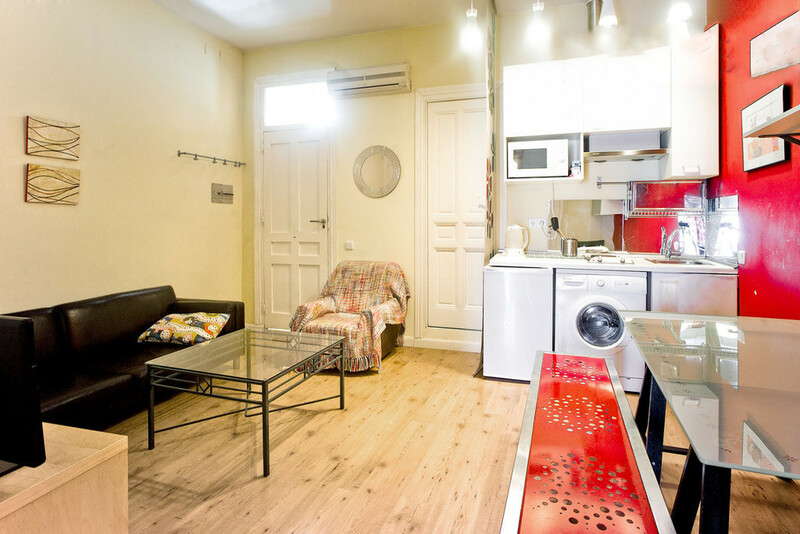 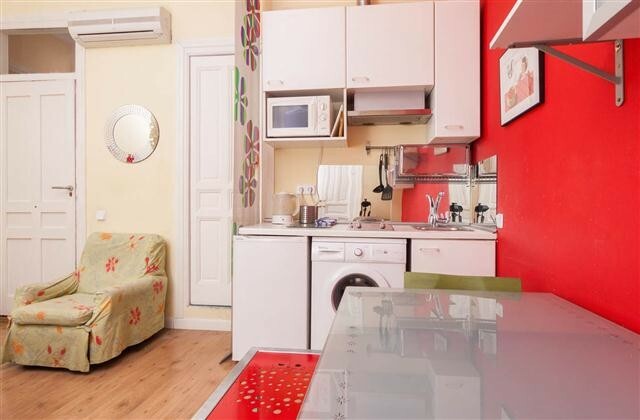 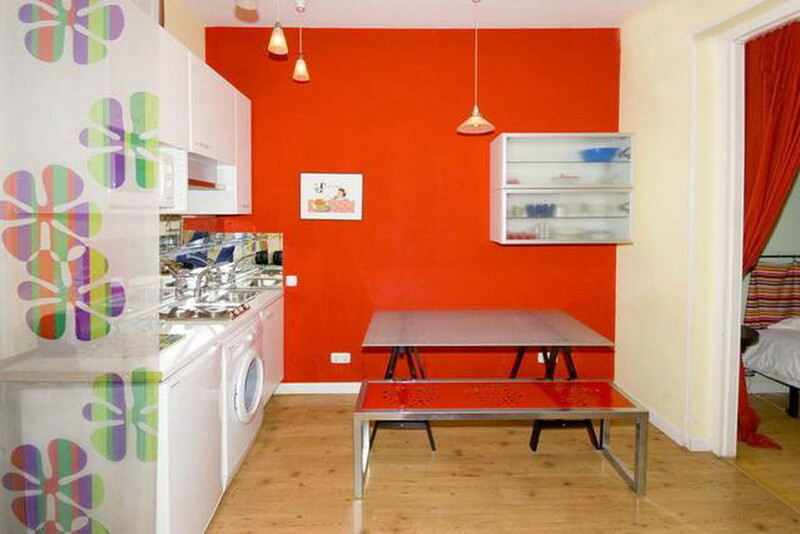 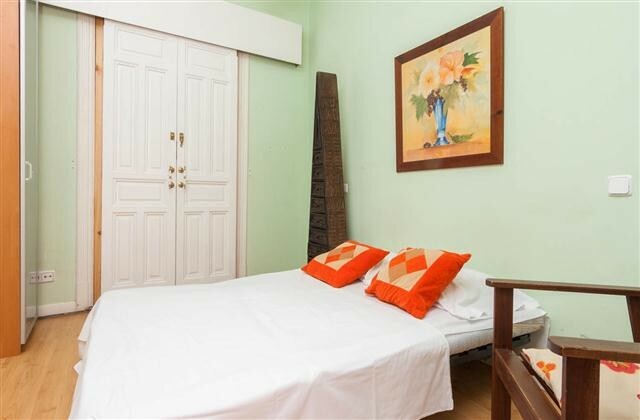 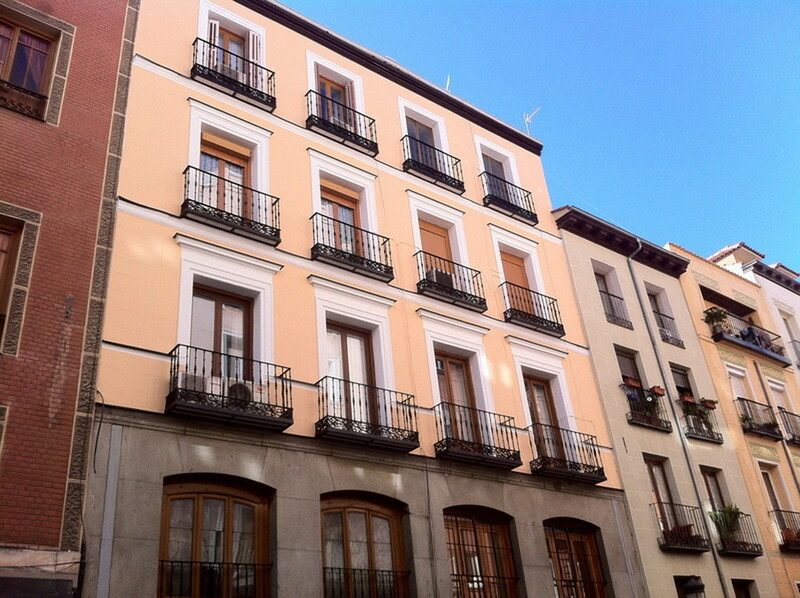 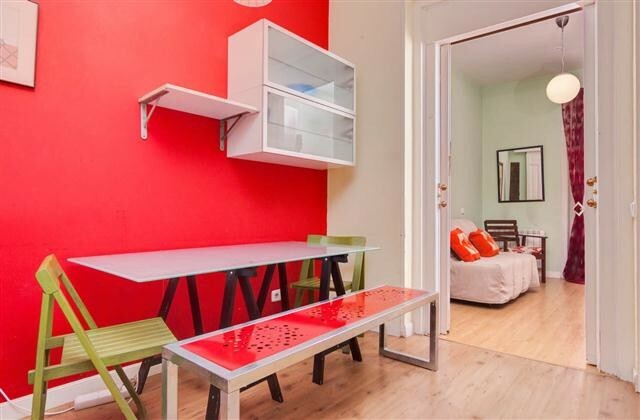 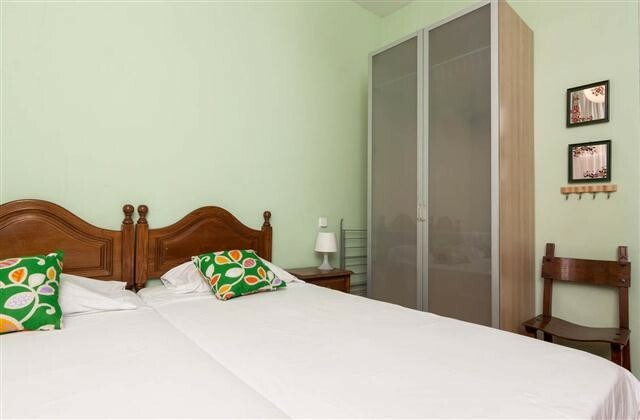 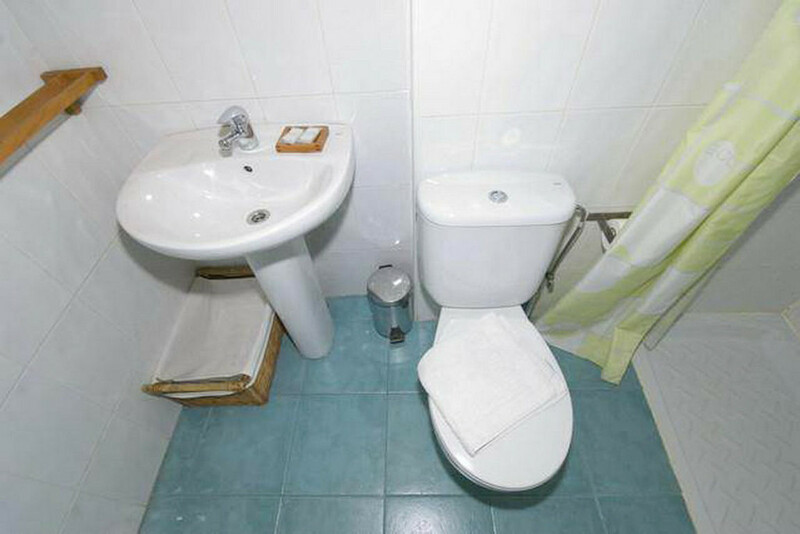 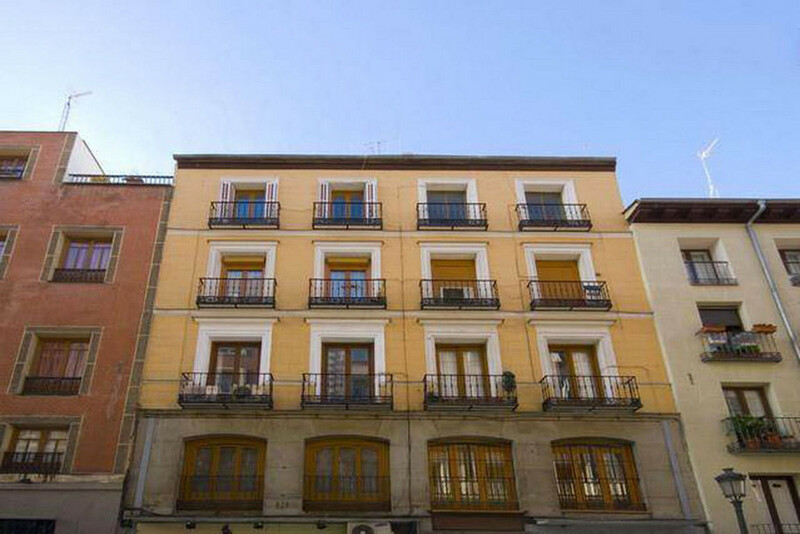 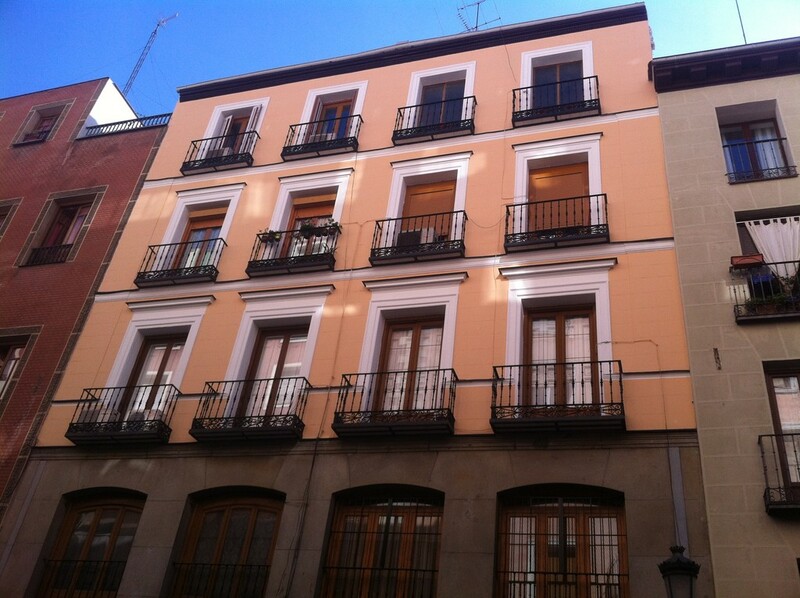 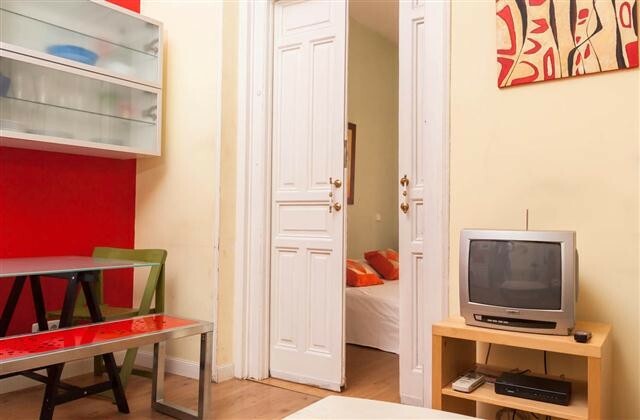 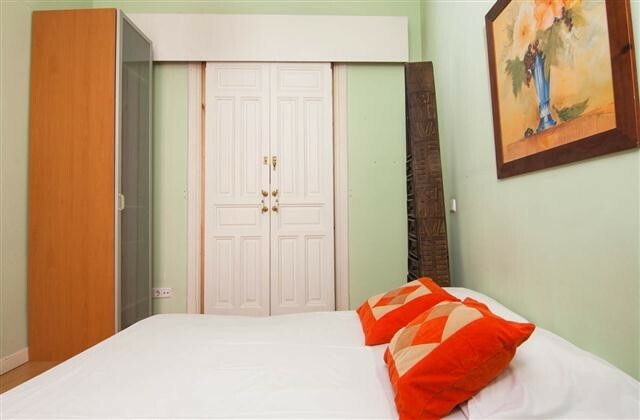 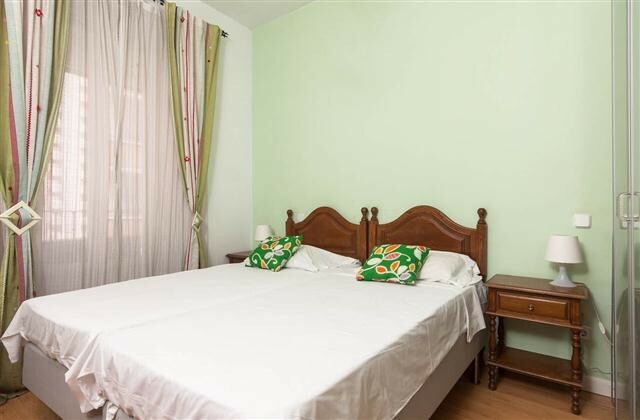 There are 2 bedrooms, each one is spacious and has 2 single beds (***actually each bedroom has only one single bed because the last guests were 2 friends who prefered to have more space and room for a big desk) and a balcony to the street, from where you can see Plaza de Espana. 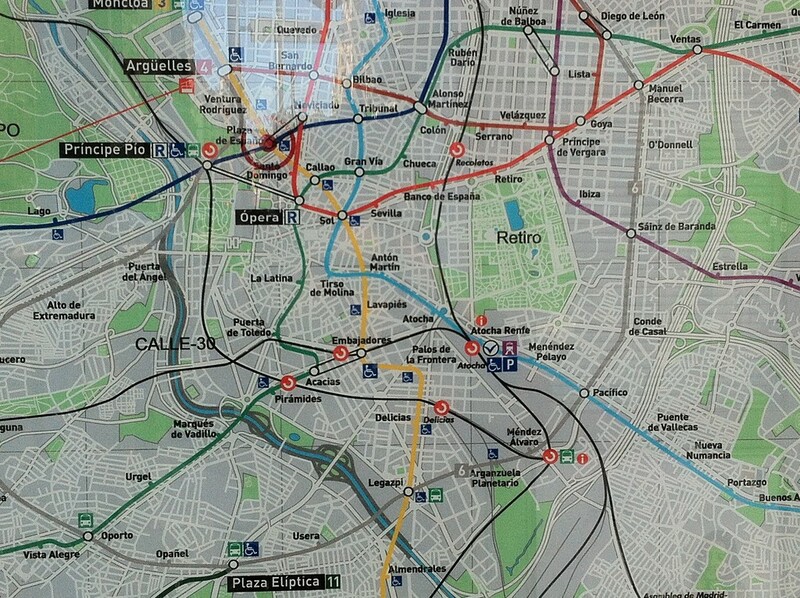 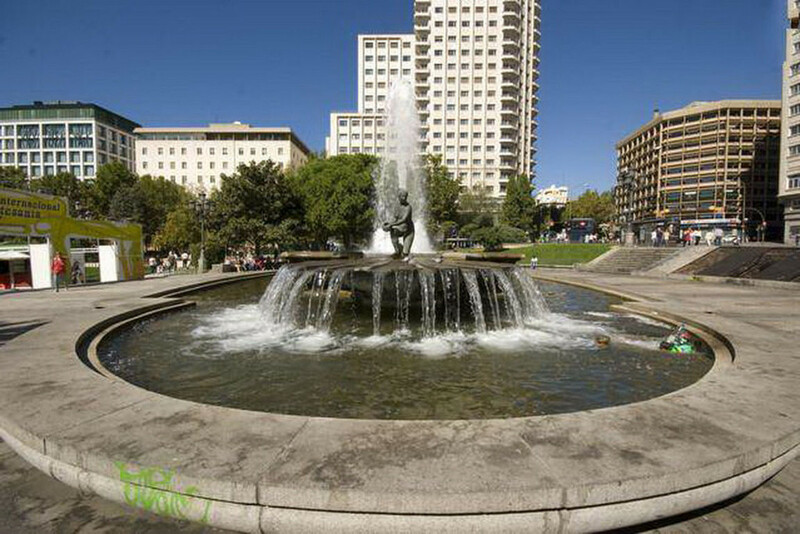 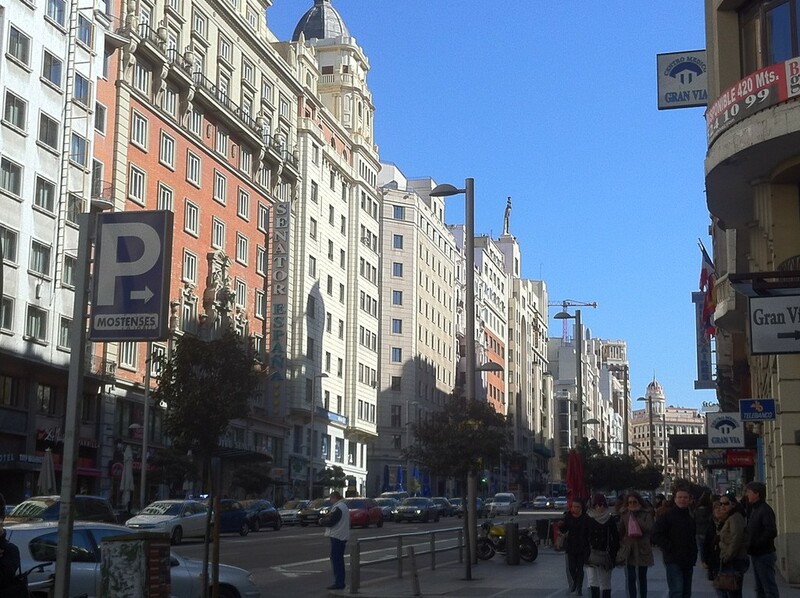 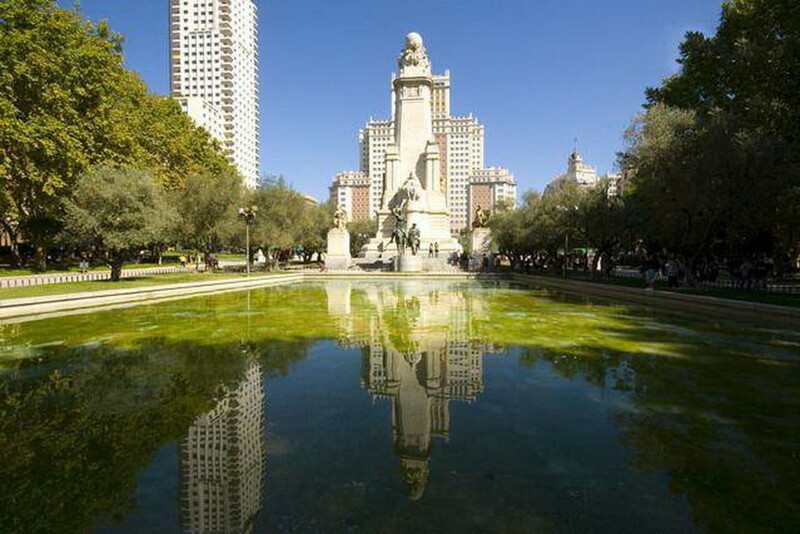 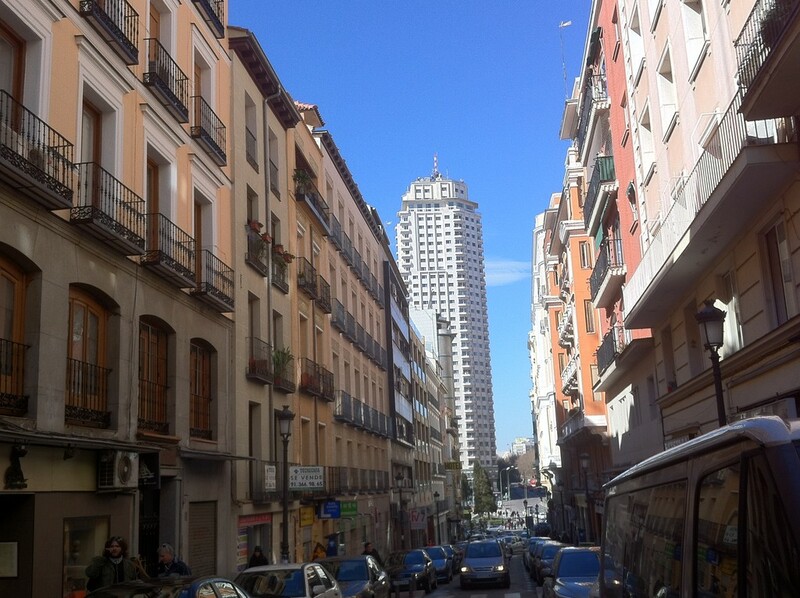 If desired, you can use the subway or bus, but need not, for you are in the center of Madrid and you can move on foot! 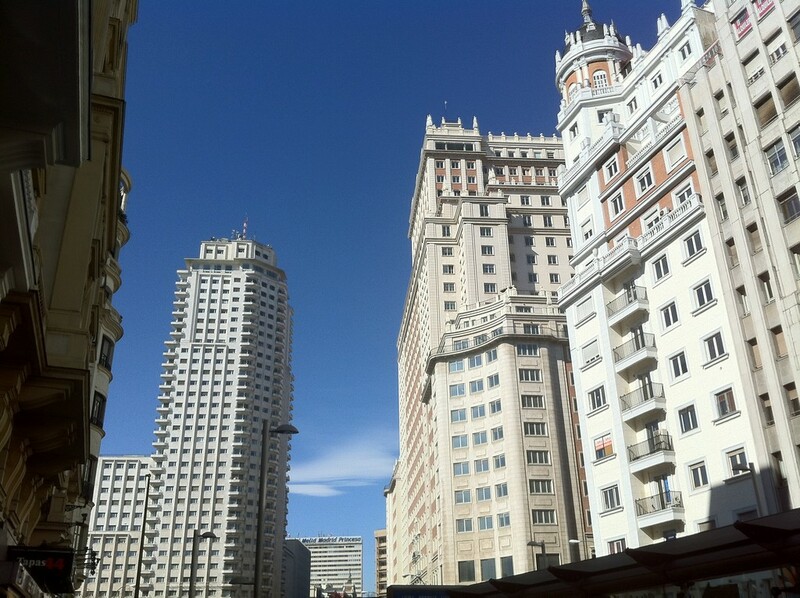 The nearest metro station: Plaza de España. 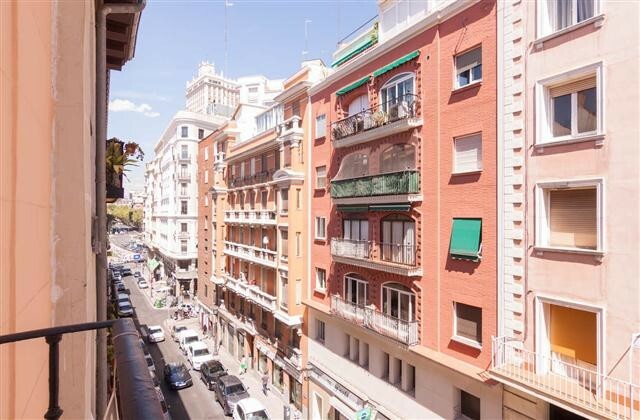 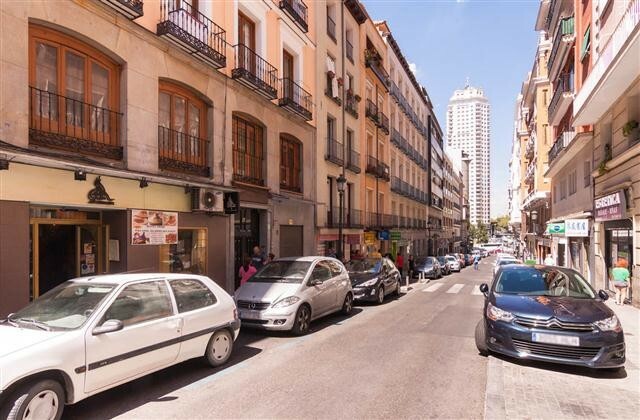 Also nearby: Santo Domingo, Noviciado, Callao, Gran Via, etc. 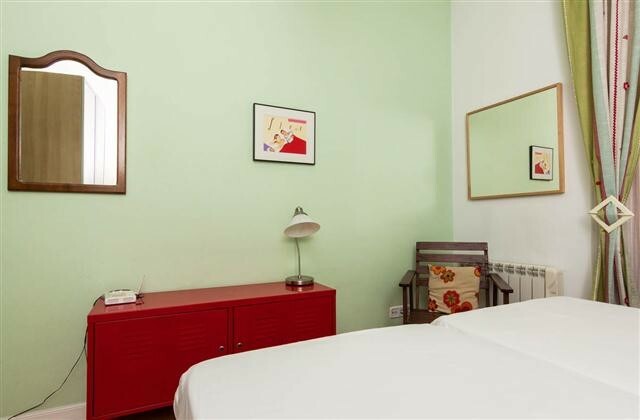 IMPORTANT, PLEASE NOTICE THAT THE MONTHLY PRICE DEPEND ON THE DURATION OF THE STAY. 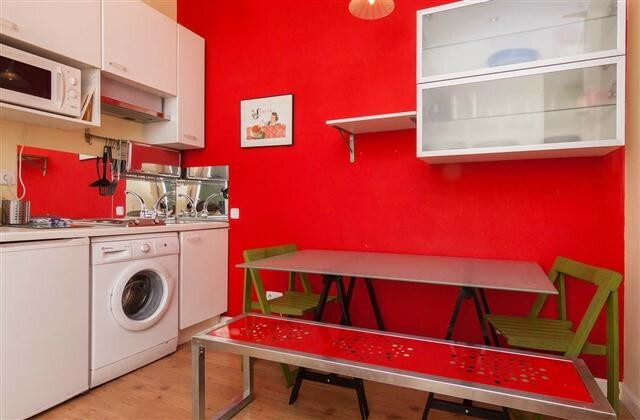 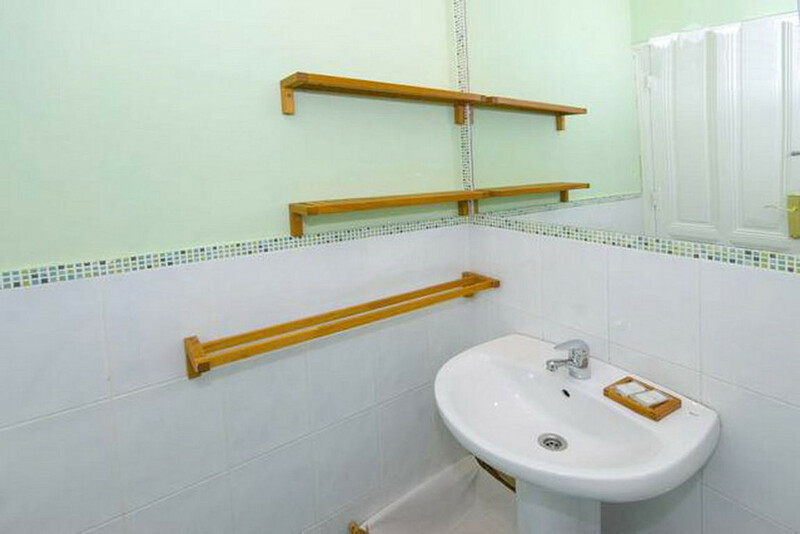 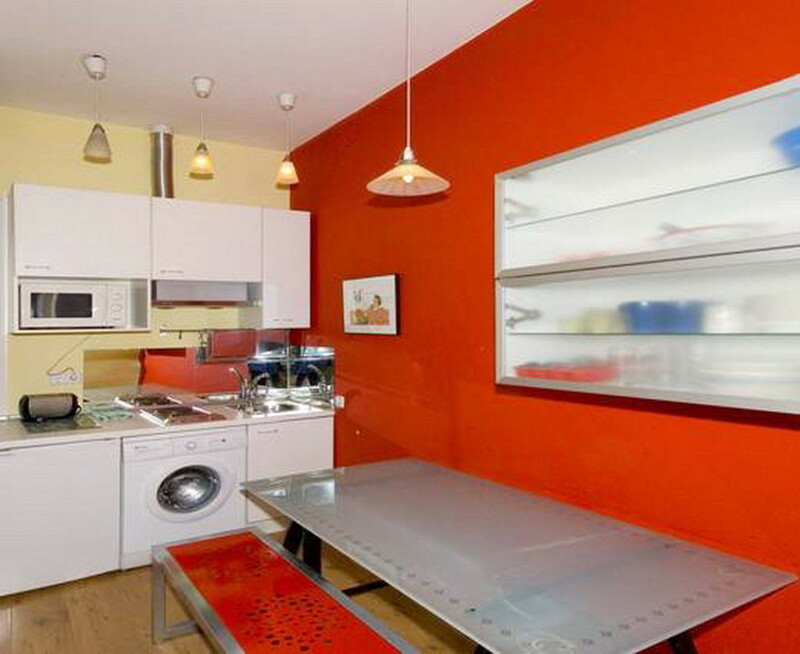 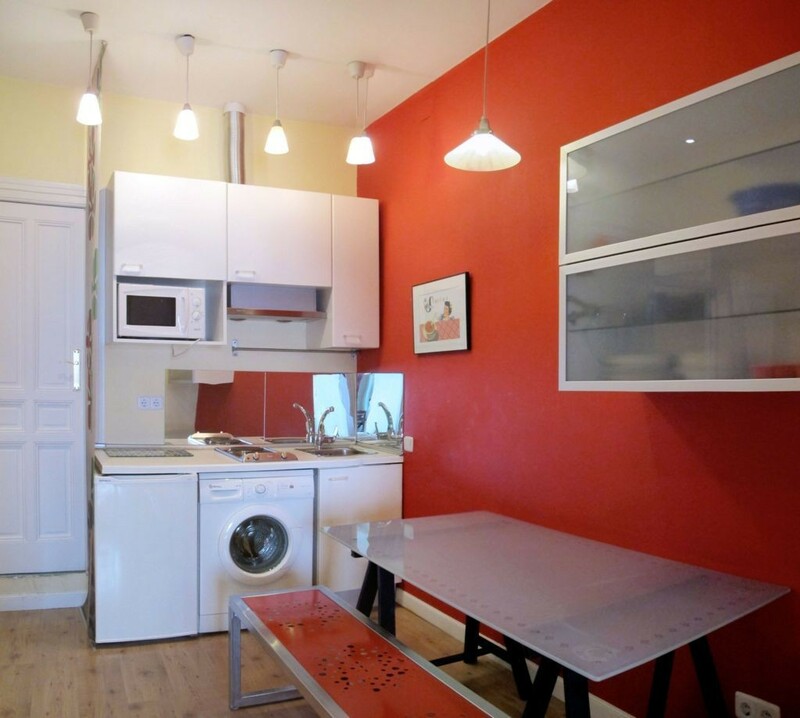 with all the bills included in the price: Electricity, water, heating and Internet Wifi Connection for Free. 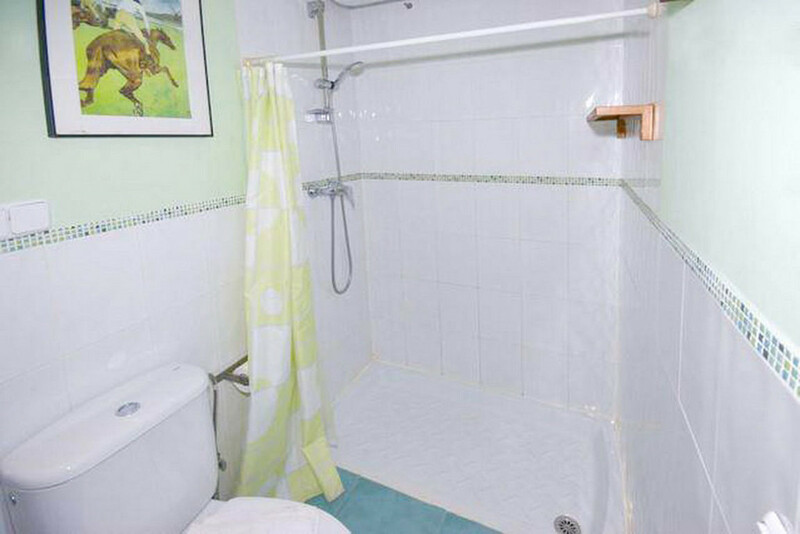 There are not extra costs! 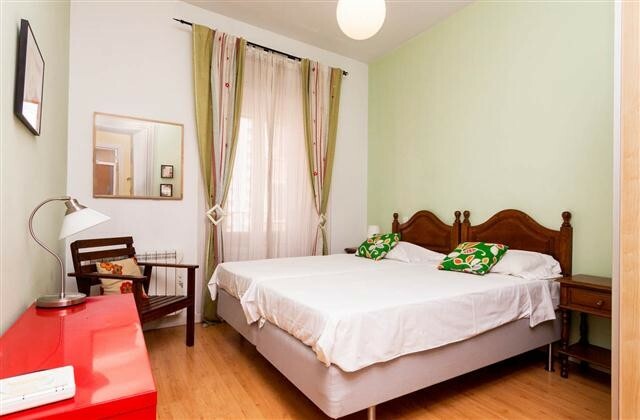 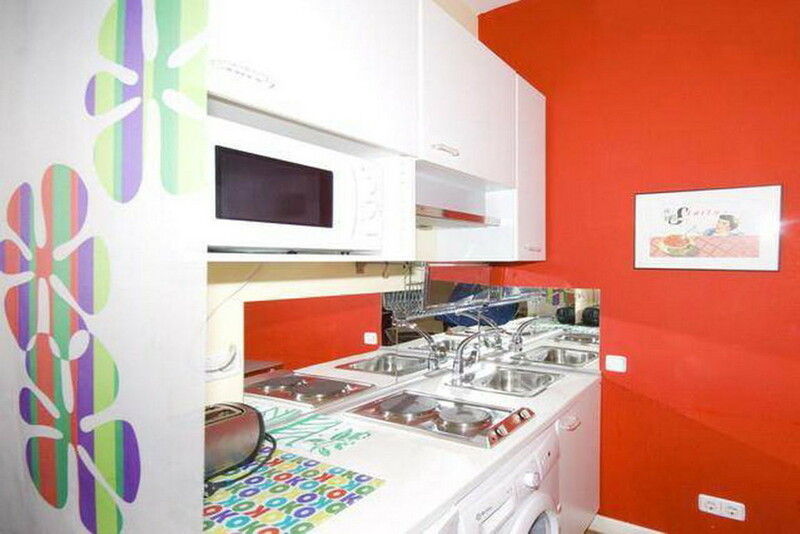 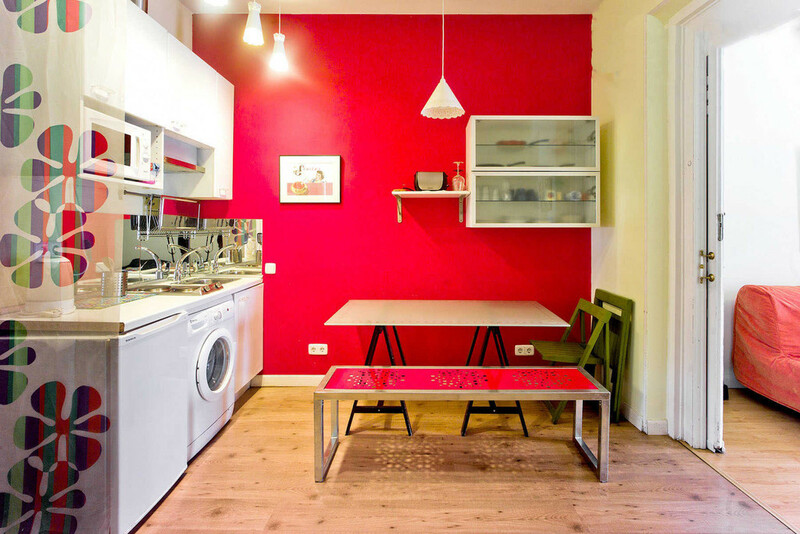 To book the apartment you must pay a Booking Deposit of one month rental to Erasmusu.com. 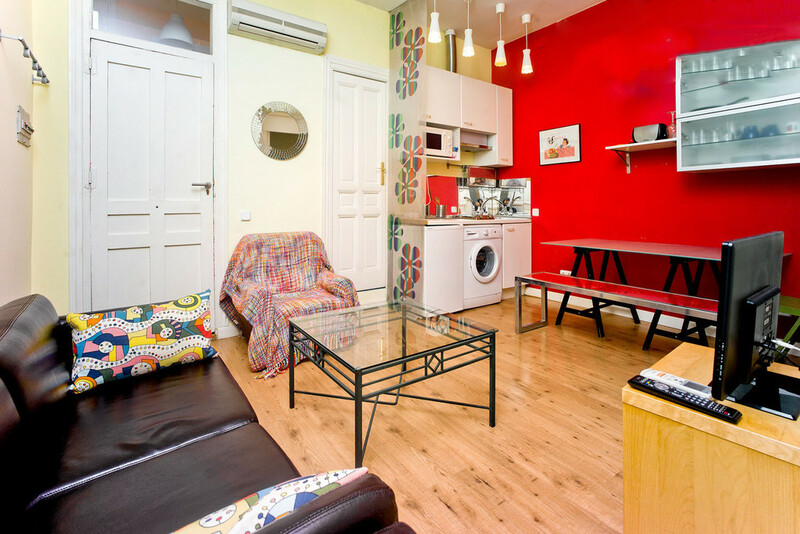 This amount will pay the first month of your rental period, and it is not refundable. 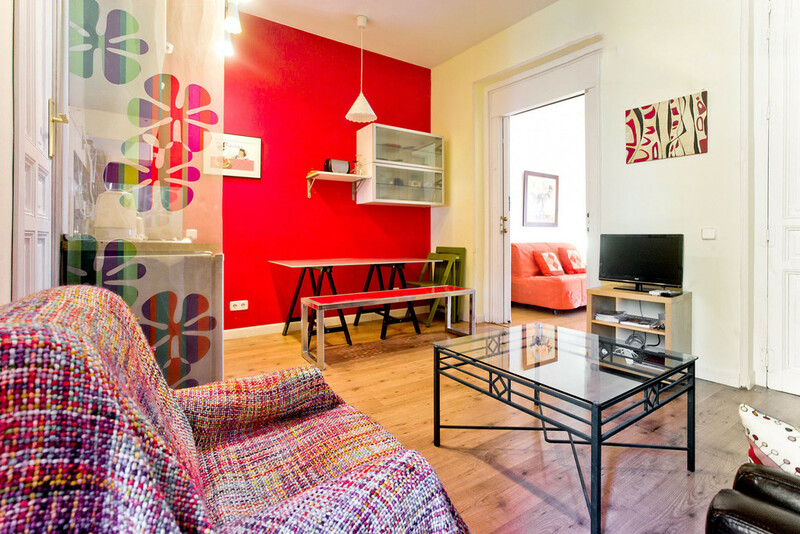 On arrival, you will have to pay a Security Deposit of one month rental, which is refundable at departure after we check the apartment. 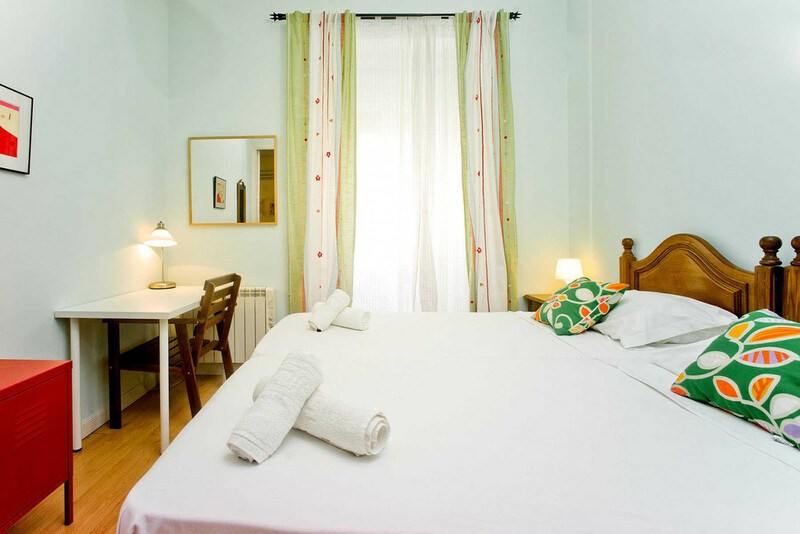 For stays of 5 months, you will have to pay the total rental amount in advance or at arrival time. 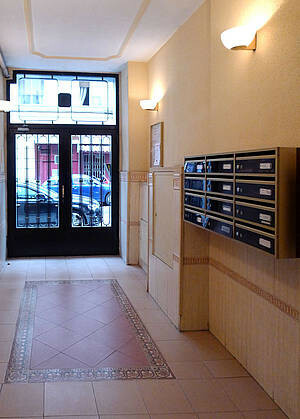 This payment can be done by Cash or by Credit card. 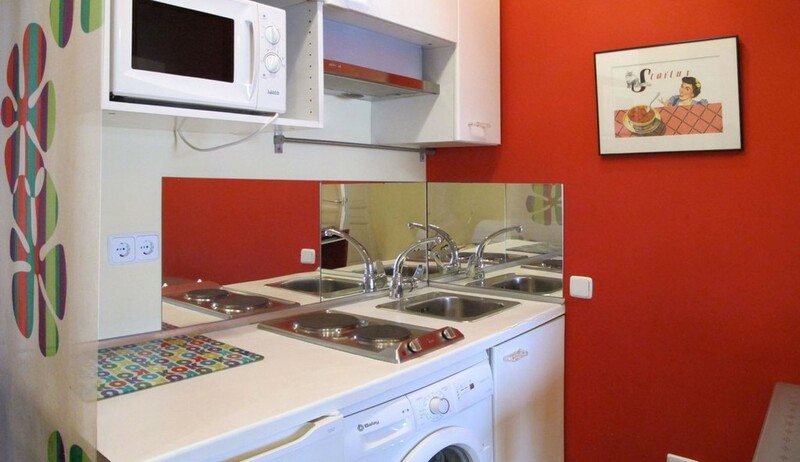 Also we accept Bank transfer. 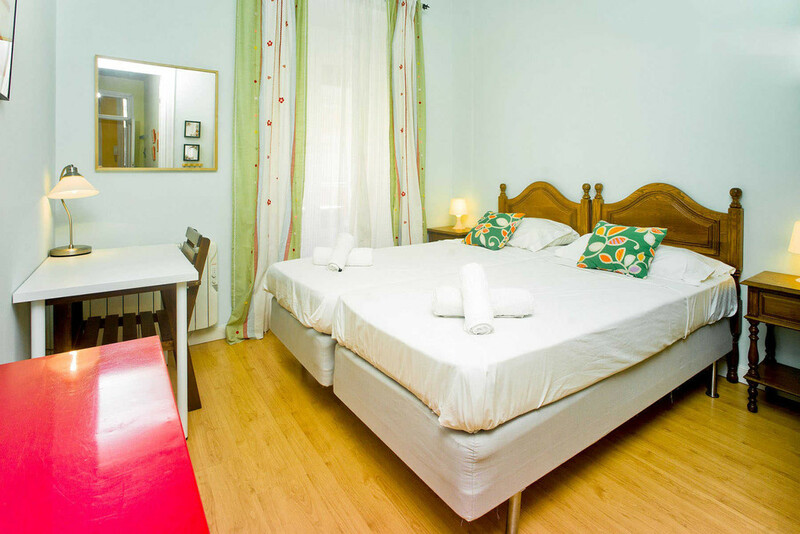 For stays of 6 months or more you can split the Balance due into several payments (depending on the duration of your stay).